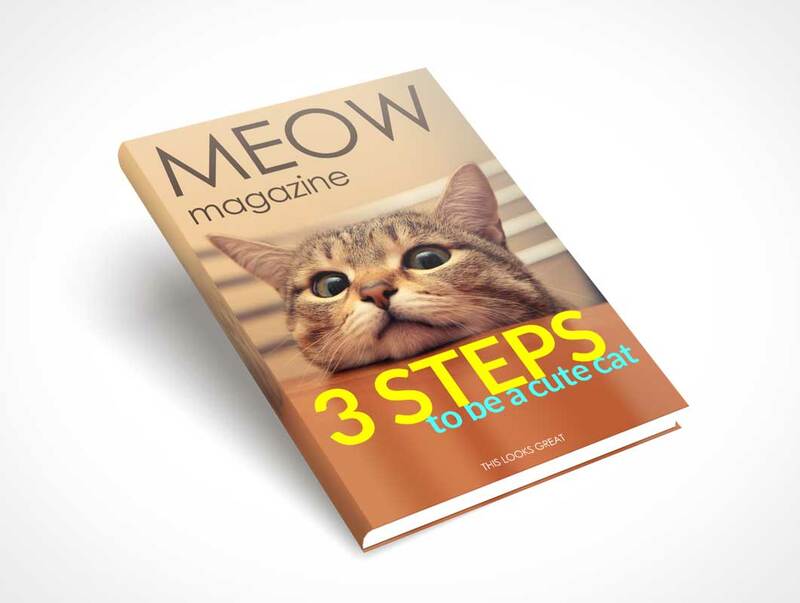 Today’s freebie is this cute Cat Magazine Mockup PSD. You can use it on your website or whenever you want to promote your products, ideas or articles in a professional but fun way. It is easily editable and you can add your image at each one of the smart objects.